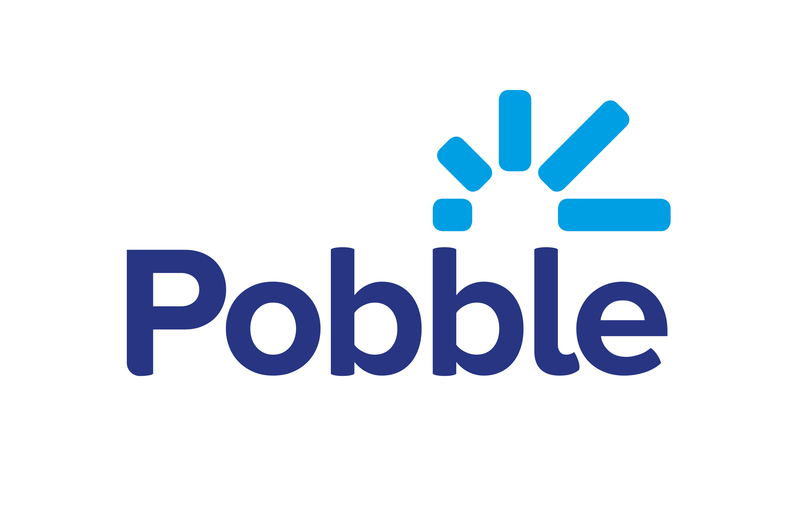 We have over 100,000 pieces of writing on Pobble. You can use these as amazing exemplars as a great basis for discussion in your classroom. To get started, click 'My lessons' in the header and choose to start a new lesson 'From a good example of writing'. You can then search for genres, topics and work by pupils in a specific school. You can filter by the age group you prefer to find the perfect examples of writing for your lesson. It's incredibly easy to add the exemplars, or WAGOLLs, you'd like to use to a Pobble lesson. When you've clicked on a piece of writing, click 'Add to lesson' and use it in a new or existing Pobble lesson.